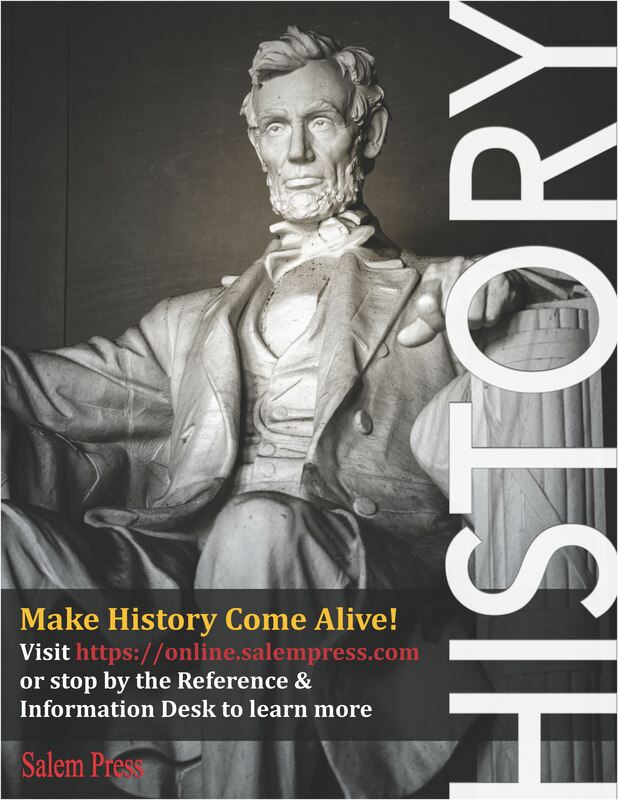 Designed for and written to be understood by high school students and college undergraduates, Encyclopedia of American Immigration offers a clear and innovative approach to immigration history that can also be used by advanced students and scholars. The goal of the set is to address all questions about immigration that students might reasonably be expected to ask: Where immigrants have come from and why; how they have adapted to their new homeland; how they have contributed to American culture and society; how government policies toward them have changed; practical issues of legal and social integration; and how American immigration history has fit into worldwide migration patterns. Supreme Court Rulings on Immigration. In addition, every state in the union has its own essay, averaging nearly 1,000 words in length, and a table summarizing demographic data. Ten cities with particularly large immigrant populations are also subjects of essays. Lastly, the set has articles on 45 individual persons, most of whom were post-independence-era immigrants who had a significant impact on the United States. These range from U.S. secretary of state Madeleine Albright, who came from Czechoslovakia, and the Dominican-born writer Julia Alvarez to Arnold Schwarzenegger, the Austrian bodybuilder and actor who became governor of California. All these essays focus on the experiences of their subjects as immigrants. 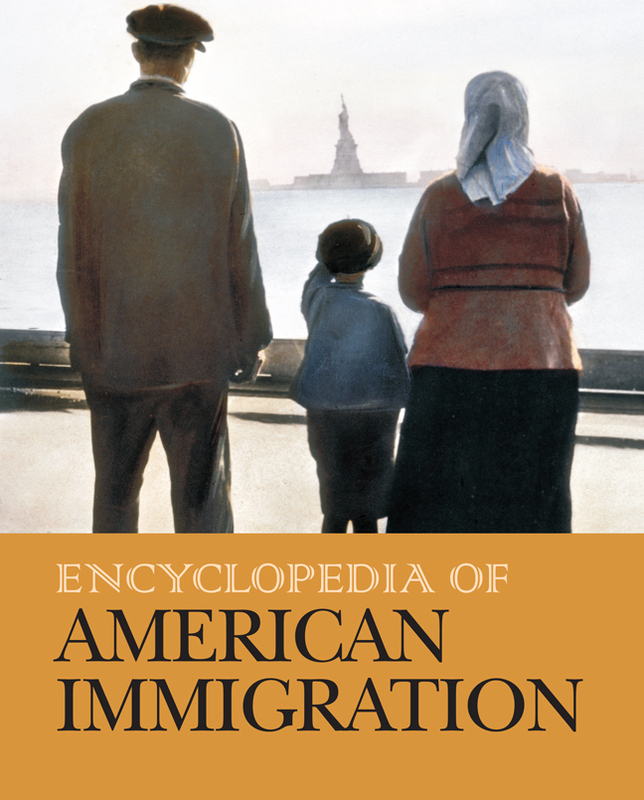 Encyclopedia of American Immigration is organized and formatted to be student friendly. Essays are arranged alphabetically under the headwords students are most likely to seek, and finding aids are offered in the form of textual cross-references (e.g., "McCarran-Walter Act. 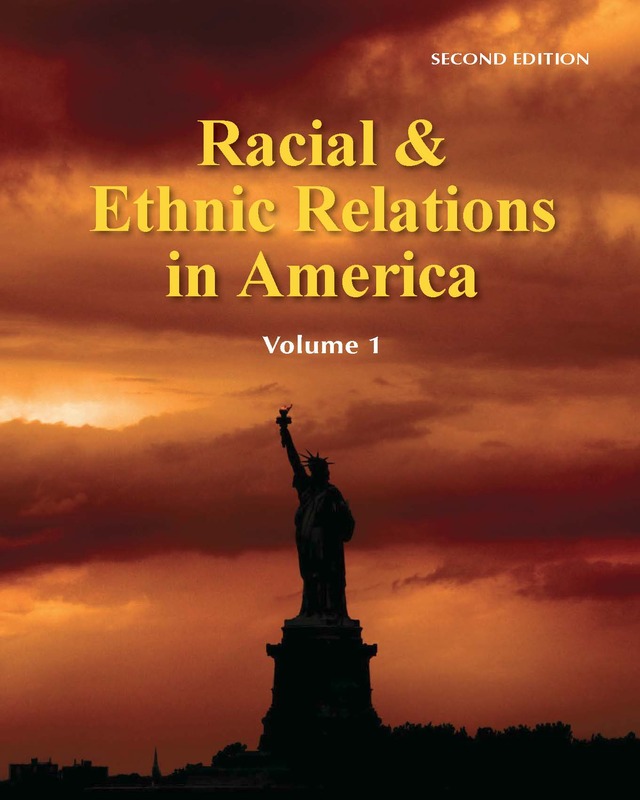 See Immigration and Nationality Act of 1952"), "See also" cross-references at the end of each essay, a category list in volume 3, and a complete list of contents in every volume. 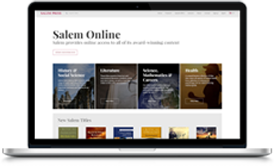 Individual essays use the same types of ready-reference top matter for which Salem reference works are noted, and every essay begins with a brief summary of its topic's significance in American immigration history. Every essay, regardless of length, has a "Further Reading" list, and bibliographical citations in essays of 1,000 or more words are annotated. 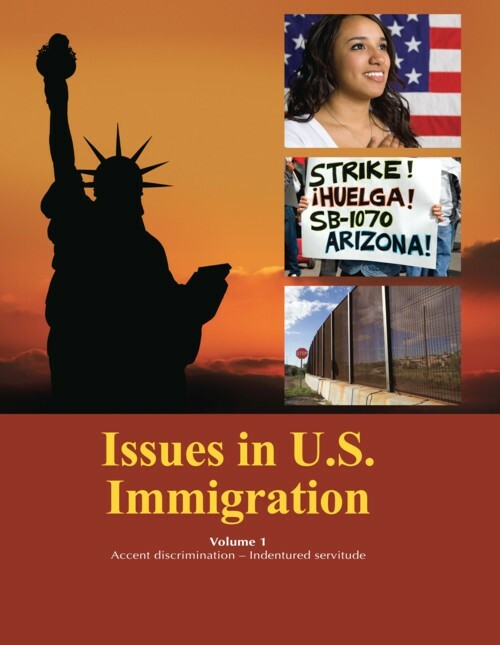 Designed for and written to be understood by high school students and college undergraduates, Issues in U.S. Immigration offers a clear and innovative approach to immigration history that can also be used by advanced students and scholars.